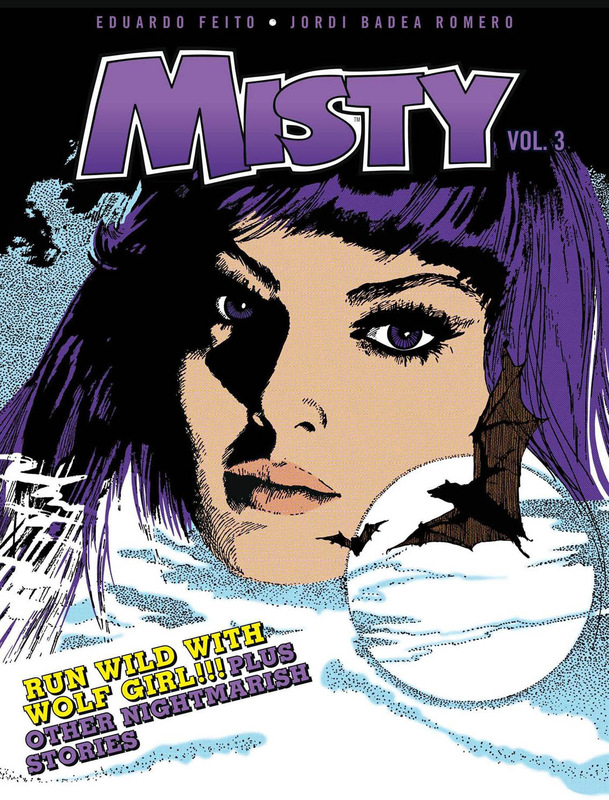 The third collection in the popular reprints of stories from Misty, the supernatural horror comic for girls! A baby girl is rescued by a wolf, after her parents are killed in a car crash. Having only recently lost a cub herself, the wolf adopts the girl as one of her own. Two years later, soldiers on a military exercise find the child and bring her back to civilisation. Now in her early teens, the girl (called Lona) discovers her wild origin from her adopted parents. As Lona’s bestial nature starts to resurface, she finds herself increasingly alone and at odds with the world around her!